Guildford, Surrey, 5 December 2014 – Katherine Grover, chief financial officer of Semafone®, has been named in the Timewise 2014 Power Part Time list; a roll call of 50 powerful UK executives who all work part time or flexibly. Semafone provides payment technology to call centres, enabling them to take credit and debit card payments securely over the phone; protecting their customers from card theft, fraud, and data breach. The five-year-old company has grown rapidly and has a client base which spans four continents and includes TalkTalk, Aviva Canada, Yorkshire Water and Sky. Katherine has been responsible for Semafone’s financial affairs for two years and recently secured a £5M investment in a second round of funding for the company from the Business Growth Fund and other existing investors. 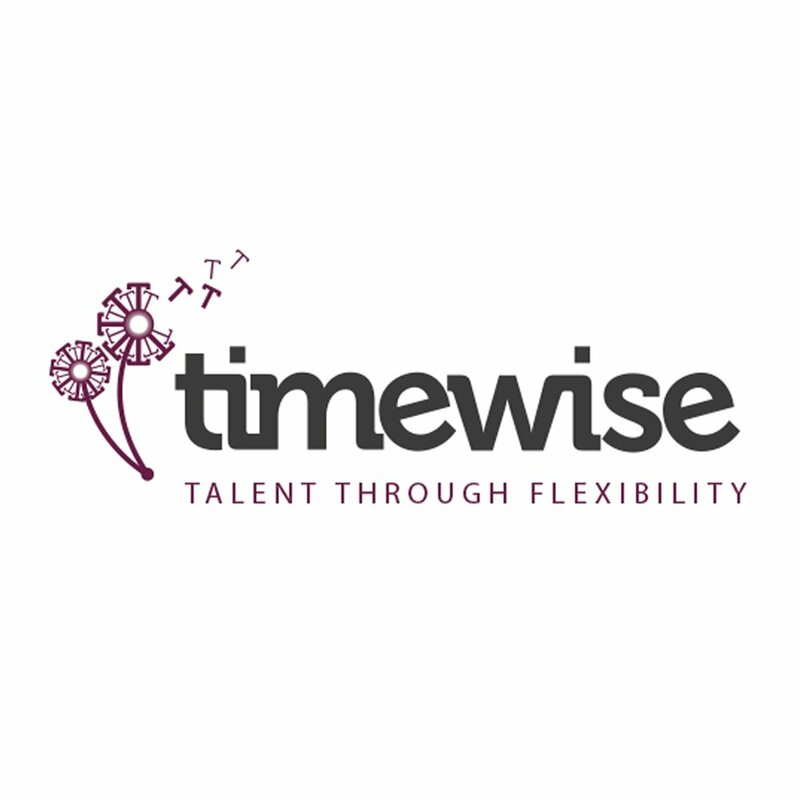 Timewise, which is responsible for the 2014 Power Part Time List, is a social business building a visible market for good quality flexible jobs in the UK, following a nationwide search. 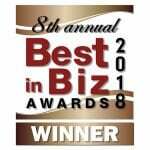 The initiative has the backing of EY, Regus and 7 executive search firms.